Melasma is a common skin condition that causes discoloration on the skin, usually on the face. This discoloration is usually patches of brown to grey-brown skin. While melasma typically impacts the face, it can appear on other parts of the body that get lots of sun such as arms and the neck. Women are more likely to get melasma then men. Here is everything you need to know about it. Gender plays a big role in the development of melasma. The condition is far more likely to impact women. In fact, only around 10% of all melasma cases are men. A person’s skin tone and heritage also impact one’s likelihood of getting melasma. Those with darker skin tones, such as people of Latin/Hispanic, North American, African American, Asian, Indian, and Middle Eastern descent, are more likely to develop it. Genetics are also thought to play a role, as people with blood relatives that have melasma are more likely to develop it themselves. Hormones are the most common cause of melasma though. Pregnant women often report getting is, which is why melasma is referred to as “the mask of pregnancy”. Birth control pills and hormone replacement medication can also trigger it. Sun exposure can also trigger it. UV light stimulates the melanocytes, the color making cells in the skin. This is why melasma is worse in the summer. 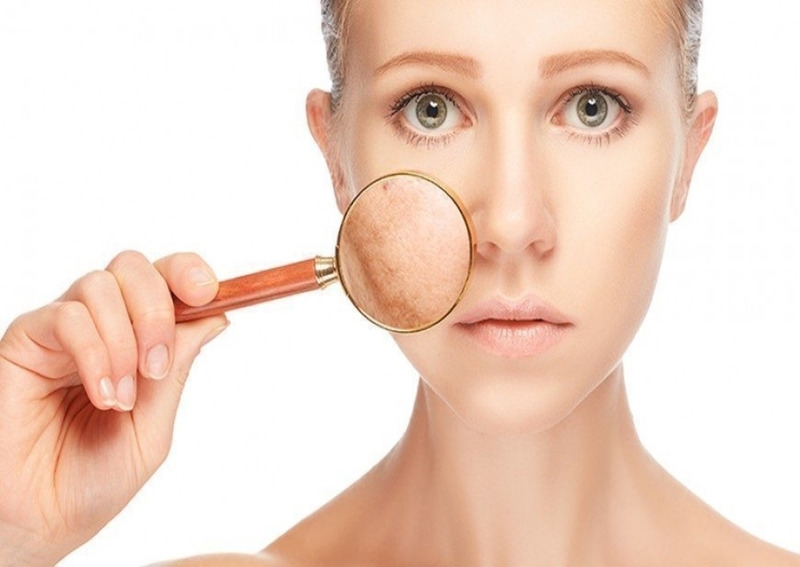 Certain skin care products can also make melasma worse by irritating the skin. Luckily, there are ways to reduce the appearance of melasma. Firstly, it’s recommended to always wear sun protection, especially during the summer months. This will help prevent melasma from forming. If you’re struggling with melasma, don’t give up hope yet. Contact us today to book a complimentary skin consultation. We can come up with an action plan and a list of treatments that will help your skin!